Patch 1.3 released today. 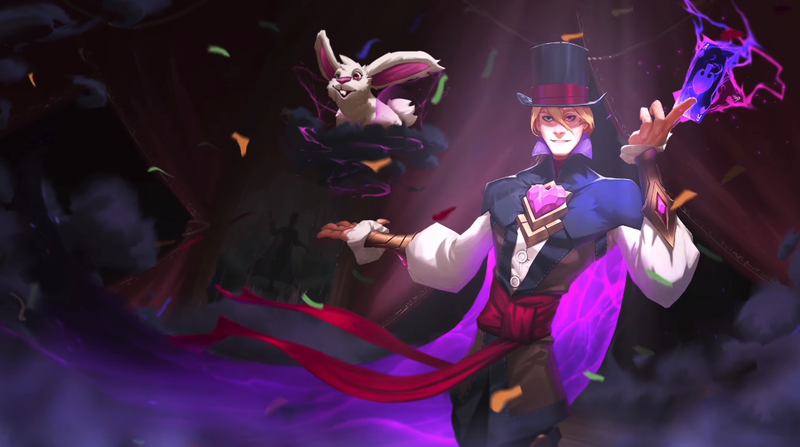 In addition to tweaking the UI and making some other slight quality of life adjustments, it also reworked Battlerite’s existing champions and added a new one: Zander. The magician character is all about card tricks and misdirection. As such, he can create portals, transform into a rabbit, and also create all manner of illusions of himself to go mess with opponents. He can be purchased for 900 Gems (the game’s premium currency) or 5800 Battle Coins (earned from things like winning matches). The game’s other champions also got changed as a result of the patch. Varesh got a slight nerf, for instance, which brought healing and damage for certain abilities down from eight to six. 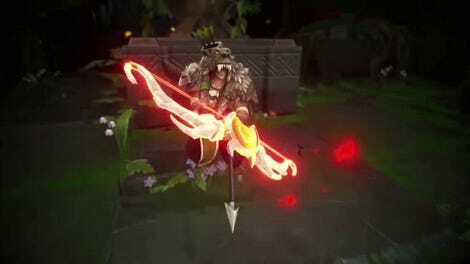 Ruh Kaan, meanwhile, got slightly buffed with a reduction from nine seconds to eight for his Consume ability cooldown and an increase in the duration of Amplify. You can see all of the changes in detail over on the PC game’s Steam page.